Head: Countersunk Phillips Drive Bugle. 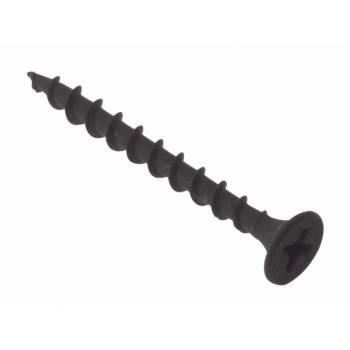 Specialist Screws for drywall applications. 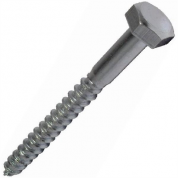 Screws are made from fully hardened C1022 steel. Extra deep insert bit recess offering a firmer positive drive. 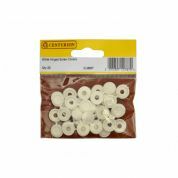 Thread gives speedy insertion and improved holding power. 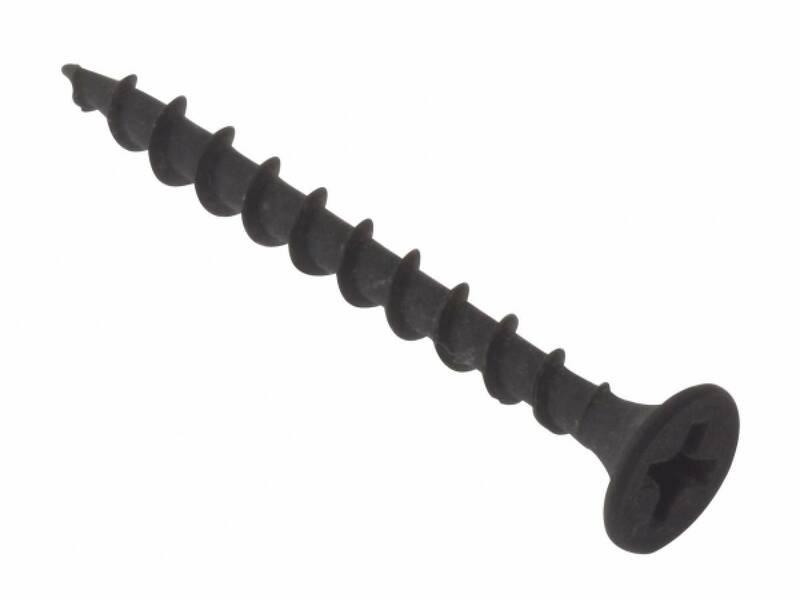 Bugle head allows the screw to sink effortlessly into the dry lining without the need for countersinking. 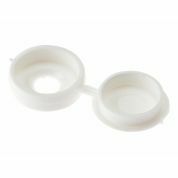 Bugle head minimises damage to the surface enabling a smoother surface finish.